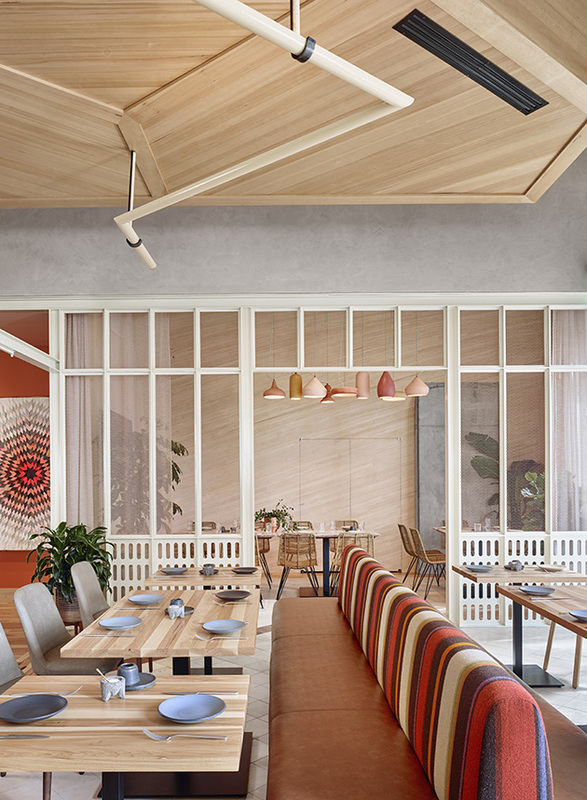 I had the privilege to design and create eighteen custom concrete light pendants for Austin's newest restaurant, ATX Cocina. 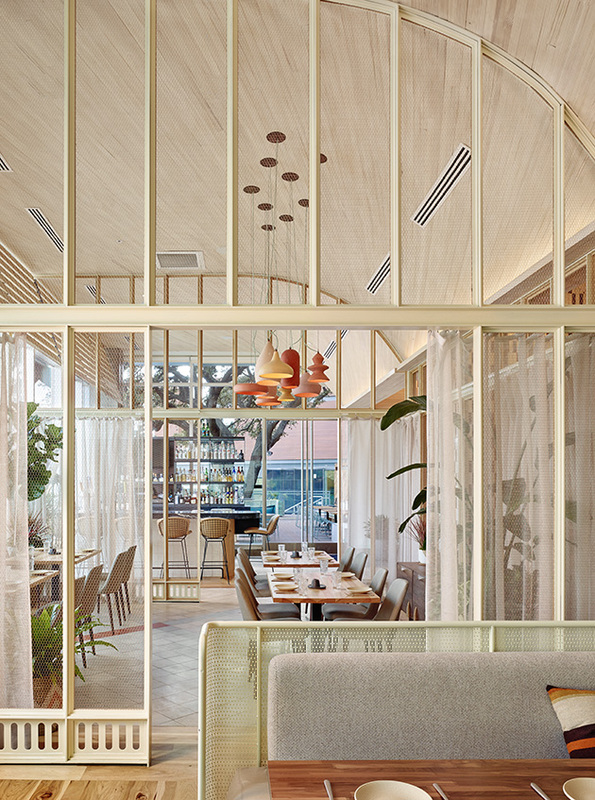 Working alongside Warbach lighting whom would handle the lighting, hardware, and installation I was tasked with designing and building six variations of pendants to fill the partitioned dining areas of the restaurant. Thanks! I promise to keep your information private.